“You probably won’t believe this when I say this, but, whenever I go online and I hear other players use the same kind of language that I did, I always find it extremely immature and stupid,” Kjellberg said. “And I hate how I now personally fed into that part of gaming as well. Kjellberg then goes on to say that he’s sorry if he hurt or disappointed anyone, and vows to improve himself for the sake of people who look up to him. We’ll see if this one sticks—Kjellberg has apologized or promised to walk back some of his shock humor a couple of times this year, only to mess up or undermine what he says not long afterward. 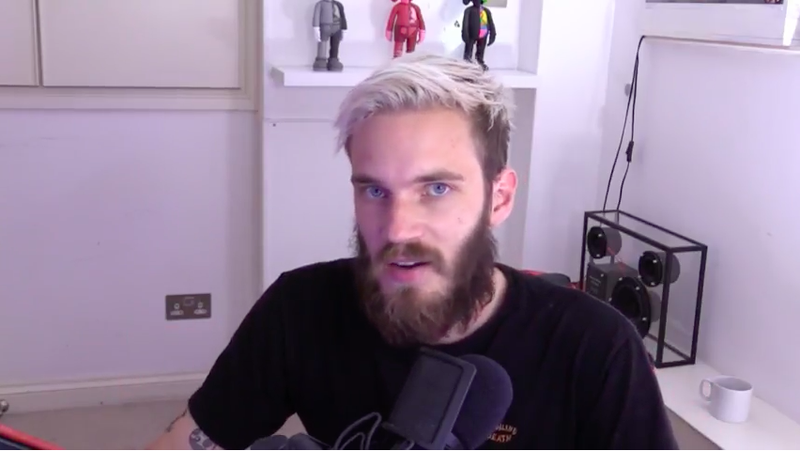 Kjellberg’s prior usage of the n-word had YouTube on edge over the past couple of days, as people feared that the actions of the most visible channel might impact the platform as a whole. At least one studio, the makers of Firewatch, responded to the incident by taking down a video Kjellberg made of their game—and said they would not allow him to play any future releases on his channel.